County 10 reporter Joshua Scheer said that some discussion centered on the bill based on what is called the Arkansas plan. That’s where lawmakers want to use Medicaid dollars to buy private insurance for low income people. Scheer said that committee Chairs Charlie Scott and Elaine Harvey did debate a portion of that bill. No matter which plan the committee chooses, it’s believed that it will provide more health care coverage for low income people. To comply with the Affordable Care Act, Wyoming lawmakers still have to determine whether they want to provide more health insurance to people who cannot afford it, and what such a plan would look like. 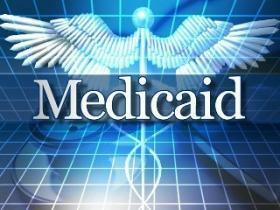 The legislature soundly defeated a proposal to expand the current Medicaid program, so the Wyoming Department of Health has pitched a new proposal where people could purchase a scaled-down version of Medicaid Insurance. Department Director Tom Forslund said that users would have to participate like consumers who have private insurance. Wyoming Medicaid is removing a cap on the number of people who can receive long-term care at home. Long-term care is assistance for older adults who are not able to function on their own. Jesse Springer with Wyoming Medicaid says the change will mean that more elderly individuals will have the option to stay in their homes or communities, rather than move to nursing homes. He says it also makes financial sense. Starting October first, Wyomingites will be able to go online and shop for medical insurance coverage from the participating providers in the state’s insurance marketplace. 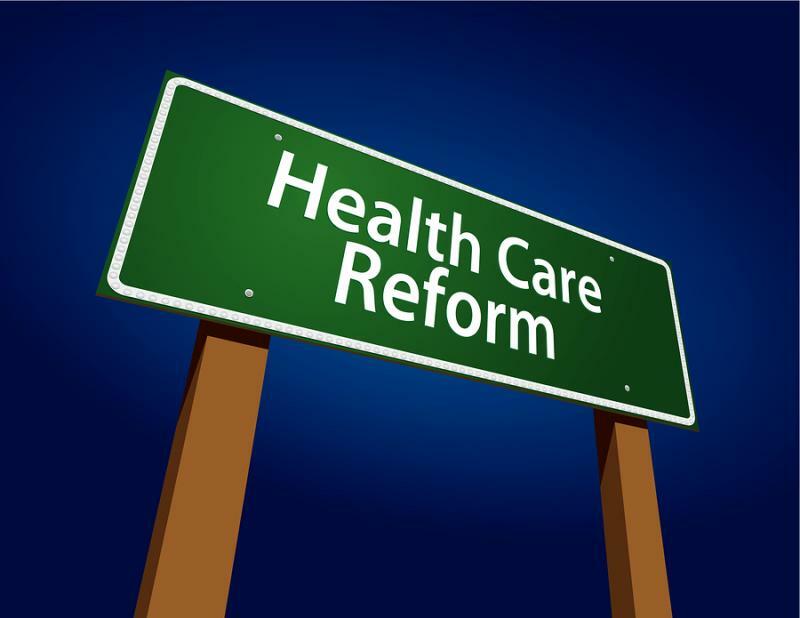 Under the healthcare marketplace established by the Affordable Care Act, Wyomingites will be able to choose from about 16 plans, according to the US Department of Health and Human Services. The average premium for the cheapest, medium-coverage plan will be $489 per month. That’s the most expensive in the country.